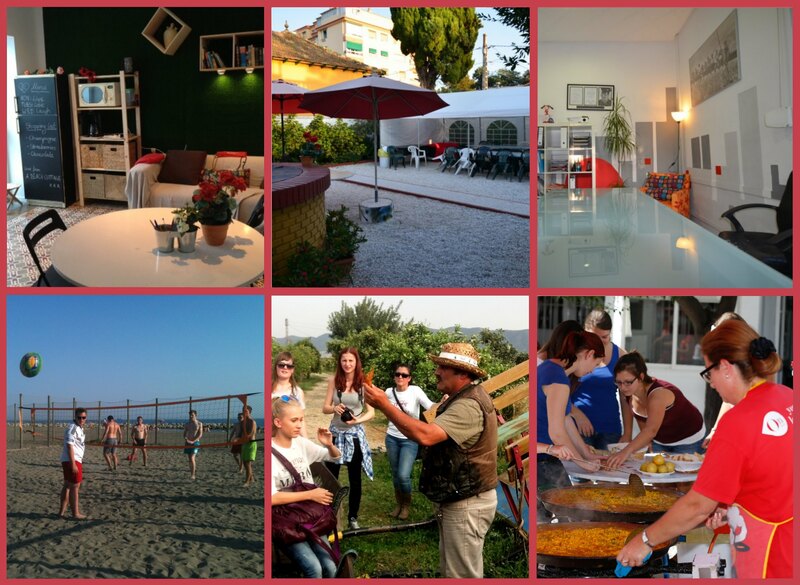 The OnSpain Spanish School is located in Málaga, in the beautiful area of Pedregalejo, 200m away from the sea. We offer lots of activities & accommodation in Spanish host families and are proud of our young & motivated team and our traditional villa with a garden for our paella & flamenco classes. C/ Pintor Martinez Cubells,12, 29017, Málaga.